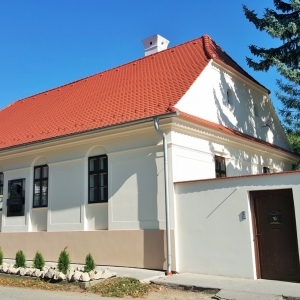 The memorial room of the prominent politician, writer and one of the leaders of the Slovak national revival Jozef Miloslav Hurban was first opened to the public on 18 March 1967 on the occasion of the 150th anniversary of his birth. The priest Juraj Chochol was tasked with the collection of materials and historical documents from the local parish. Before leaving the village in 1976, he and his wife acted as guides in the memorial room. Among other creators of the exhibition were professor PhDr. Milan Pišút, PhDr. Alojz Fiala and Ing. arch. Ladislav Kaffka. The room looked like this for 15 years. New exhibition was created in 1982 with a well-arranged presentation of Hurban's activities. The exhibition has nine parts. 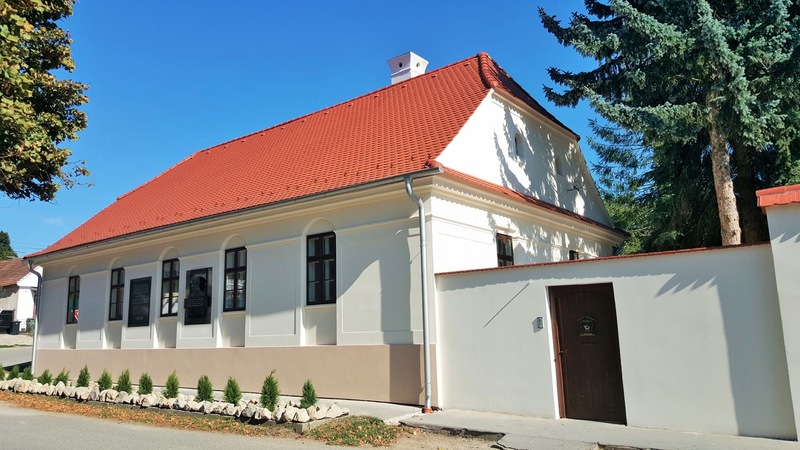 The Hlboké village was regularly visited by guests not only from Slovakia but also from abroad, coming to get to know “Štúrovci” - the group around Ľudovít Štúr, and especially the life and works of Jozef Miloslav Hurban. The memorial room was restored in September 2015 on the occasion of the Year of Jozef Miloslav Hurban. The exhibition is located in the former church school building in the centre of the village. The current exhibition is focused on the life of Jozef Miloslav Hurban, his participation in the uprising of 1848-1849 and his works and activities in the national revival, noting that Hlboké is also a birthplace of his son, a prominent Slovak writer, publicist, politician and organizer of the national life Svetozár Hurban Vajanský.